At OSR Bootcamps we offer several options to suit your needs. You can choose from pay & train, block buy or monthly rolling. Block buy and monthly rolling options have access to the 12 week plan which supports your training and includes workout videos as well as nutritional guidance. Before you commit we would like to invite you for a Taster Session. OSR is not just a bootcamp! We offer an exclusive 3 month package, designed by experienced personal trainers which ensures that you create or maintain a healthy physique and lifestyle. 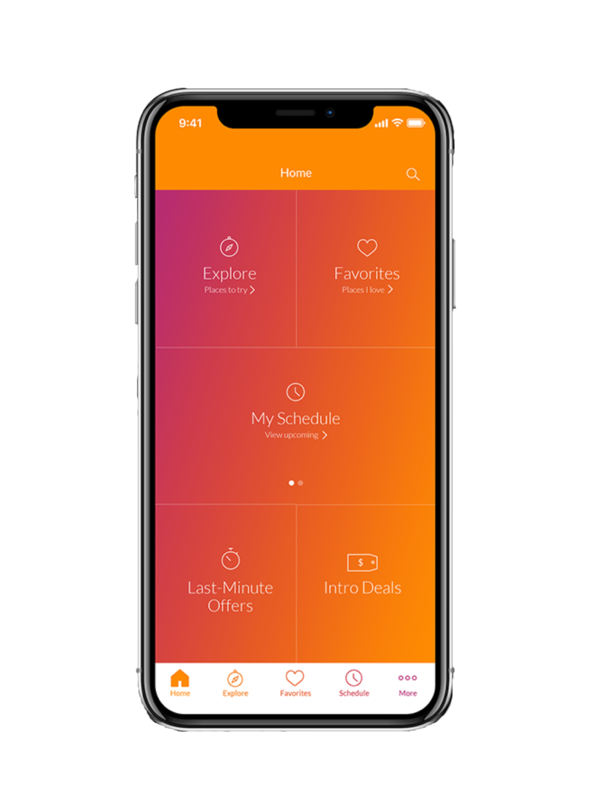 You can check our schedule and book your sessions through the MINDBODY app. To get started, simply register and create an account on MINDBODY. You can check our schedule and book your sessions via the app. Get the app on your phone and start training with us today!